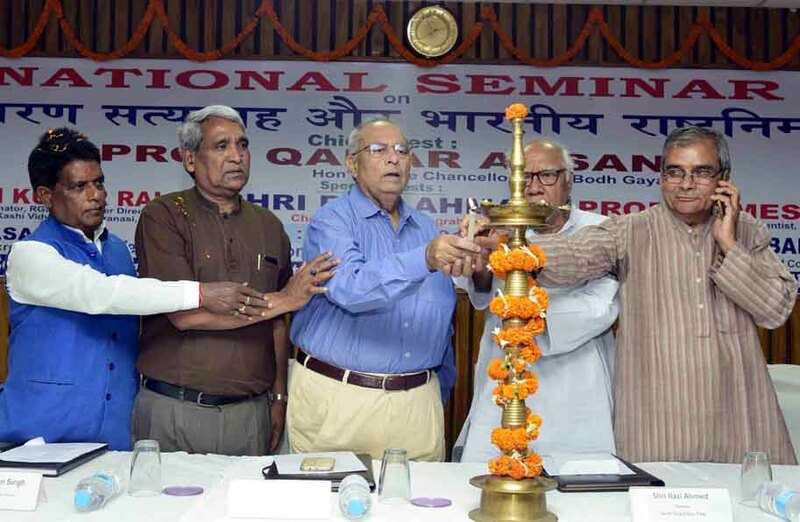 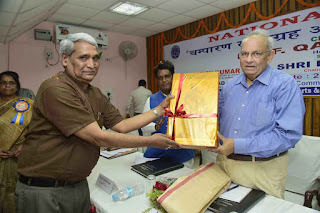 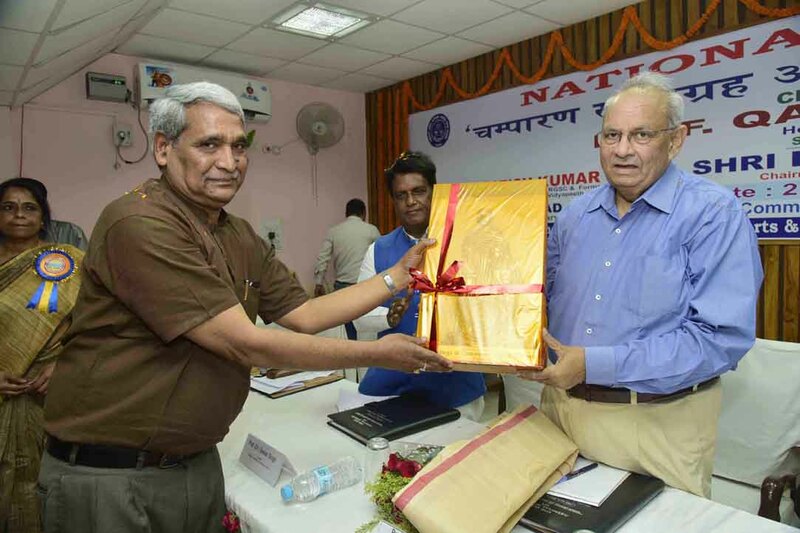 Patna: College of Commerce organised national seminar on "Champaran Satyagrah and Indian Politics" at their college hall on Friday. 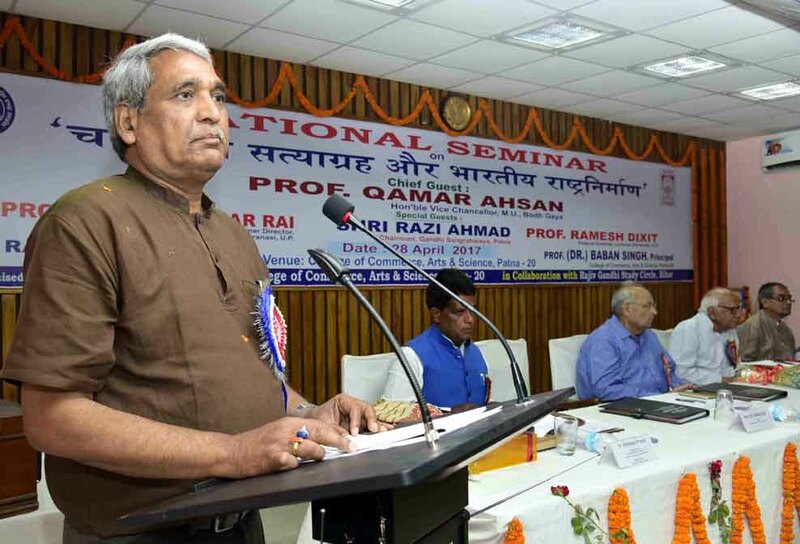 Professor Qmar Ahsan delivered the keynote address. 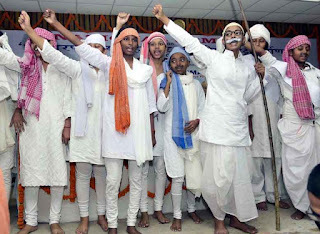 Students of the college also presented cultural programme on freedom struggle.